Come and learn all about tea! ...the Right Tea for you. Which tea has the most health benefits? Which is the right tea for you? the perfect match between you and your cup of tea. This is the perfect place to begin whether you are just taking your first sips in the world of tea or whether you are a tea lover searching for a new experience. Learn about the different types of tea and expand your tasting universe. 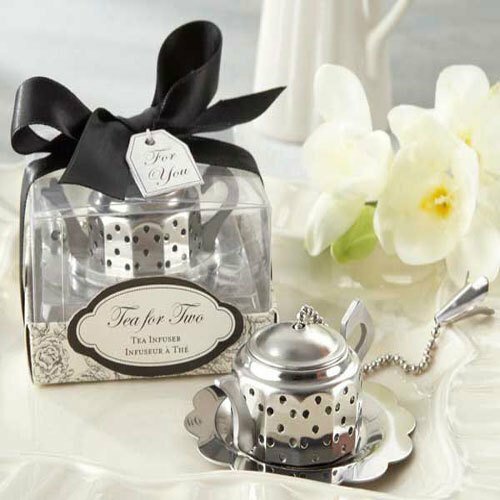 You will find that there is a tea suited for everyone and every occasion. 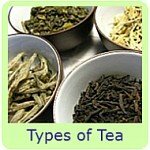 Explore the general information pages and learn about what benefits of tea each type can offer you. Also look deeper into the many varieties of tea. 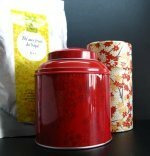 Begin your tea journey here! This is the section where you’ll find herbs that clear your lungs, bring down a fever and soothe an irritated throat. 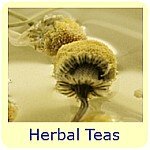 Herbal teas may also help improve your digestion and alleviate pain you may feel in your stomach. They may boost your immune system and clear away any toxins in your body. It is just a question of finding the right herb or combination of herbs that will work for you. There are so many herbal teas that we believe they deserve their own space. Enter and discover what the benefits of tea made from herbal infusions are. So go ahead and make room in your pantry, as you are bound to find many wonderful teas, full of health benefits to use the throughout the year. 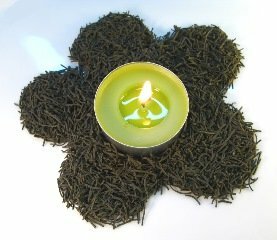 Also, you will find tips on how to make each tea, what to look out for and other interesting tidbits. 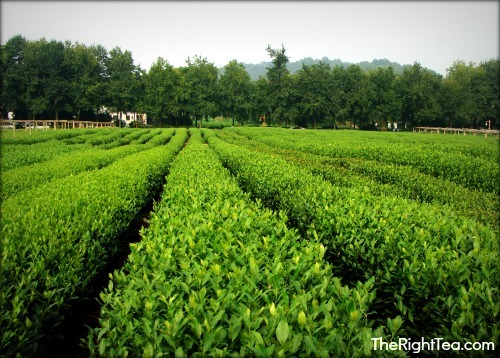 This is the right place to find interesting facts about tea. Ever wondered why it is better to take your tea with honey than any other sweetener? Wanted to know how to properly heat water for your tea and do it in safety? 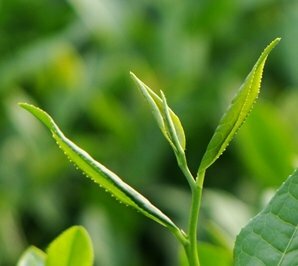 Have you wondered about the journey that a tea leaf makes just so you can have a cup of tea in the afternoon? You may find the answers to these questions and many more in this section. Bored with the same old tastes? Are you ready for something new? Take your tea to the next level, have a look at our Tea Recipes and surprise your friends and family by hosting a tea party with a whole different world of flavors and aromas! Blend teas and discover new beverages. 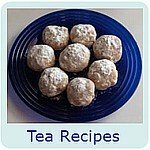 Use tea as a base ingredient for cooking. Remember, make the most of each cup of tea you drink. Experiment, invent, mix and then get to know each tea as you would a friend. Be passionate, smell, savor and enjoy! Ask Questions and Give Your Feedback! Let us know what you think of our site. Help us give you the best tea experience possible! If you have any questions regarding the teas you find here, go ahead, just ask and we will be glad to help out. 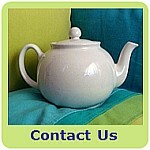 Feel free to make any suggestions as the world of the benefits of tea is such a vast one. And don't forget! Join us on Facebook! Now you can also follow us on Google+! Keep up to date on what is new on our site and check out other tea features that we like to share with our Facebook or Google+ friends! 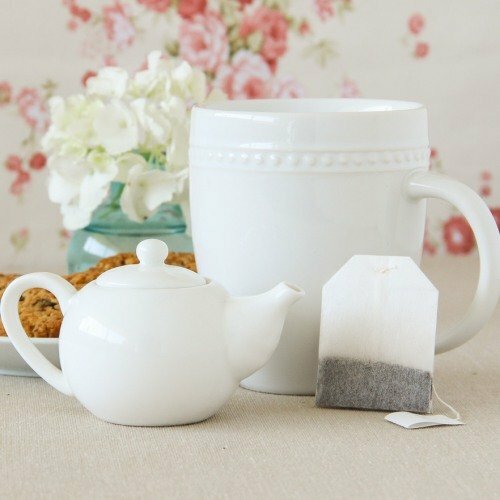 Take the extra step and make each cup of tea much more than a tea bag in hot water. Make it a moment of reflection and relaxation; make it a tasting experience full of the health benefits of tea that each brew can offer. So have you decided where to begin your journey? The Right Tea for You!